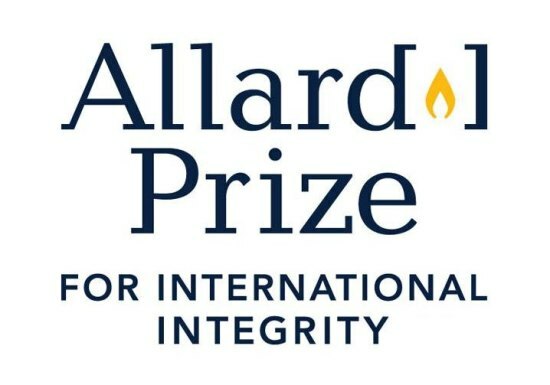 Copyright: Winners grants to UBC a perpetual, non-exclusive, irrevocable, worldwide, royalty-free license to reproduce, distribute, display and create derivative works of the Work (along with a name credit) in connection with the Allard Prize in any media now or hereafter known. Enter images reflecting themes of courage and leadership in combating corruption, especially through promoting transparency, accountability and the Rule of Law, and of human rights and/or anti-corruption generally. Up to six photographs may be selected as a winner in the Competition. Image requirements: Horizontal images should be at least 1180 pixels wide and vertical images should be at least 740 pixels tall. The photograph should have no borders and no white or black framing.